Kawakawa shrubs grow abundantly around New Zealand. 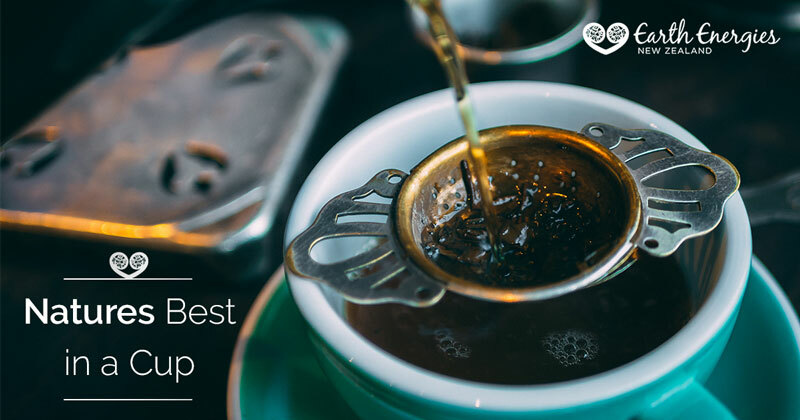 This health-giving gift from nature is ideal to use as a refreshing tonic tea on a daily basis, or as a treat. Helping digestive problems, assisting urinary tract health, anti-inflammatory properties, cleansing the blood and detoxification. Add these to a pot and once its boiling, turn down and simmer for around 20 minutes. Keep the pot lid on throughout this process. 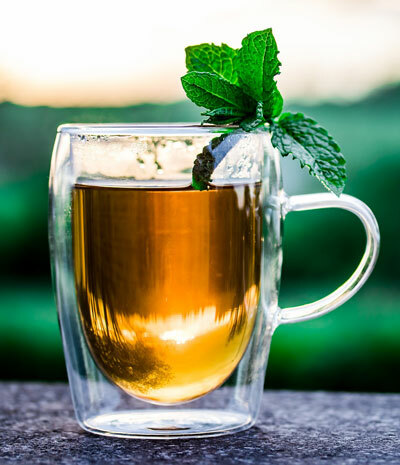 Add a herbal tea bag of your choice to the pot: chamomile, jasmin, red bush, ginger or fresh ginger slices, peppermint or fresh mint leaves, chai, lemon or fresh lemon juice or slice, and you can add a spoon of honey for some sweetness. The possibilities are endless. Be daring. Strain and serve. Enjoy! I made kawakawa, lemon, ginger and honey tonic – drank cold with ice , very refreshing! Thanks for sharing Mandy, that sounds lovely I am going to try your ice tea awesome! !